Hair by Chaps & Dames - Keeping Finsbury Park in style! Celebrating 10 years in business, Chaps and Dames unisex hairdressers in North London welcomes everyone to our very unique, stylish and comfortable salon to experience a personal and professional service, from a family-run business that has been growing from strength to strength since being established in 2005. With over 50 years’ collective industry experience, we offer you top end salon quality at a fraction of the cost. Our dynamic team regularly attend high profile international hair/fashion exhibitions, alongside in-house training, to ensure the highest standards that are always at the cutting edge of the latest trends. Chaps & Dames - Keeping Finsbury Park in style! This guy is the driving force and mastermind behind C&D . Having set the salon up 12 years ago in a much quieter FINSBURY PARK to having later personally selected the now current 11 dedicated strong team, FEDERICI is absolutely determined, with his trusted help, to drive C&D into the new modern day business climate. This guy is passionate about his company and every single client that walks through its door. 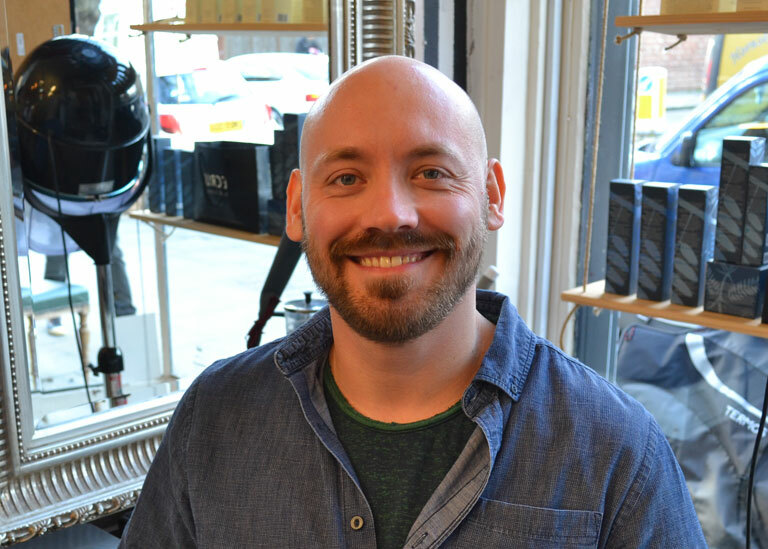 Accompanied by a bit of cheek and wit this man is also a swift and fine executioner of both barbering and hairdressing with over 20 years experience on the floor. Long gone are the days you would have seen this guy tinkle away at his piano in the shop in a much quieter C&D…. 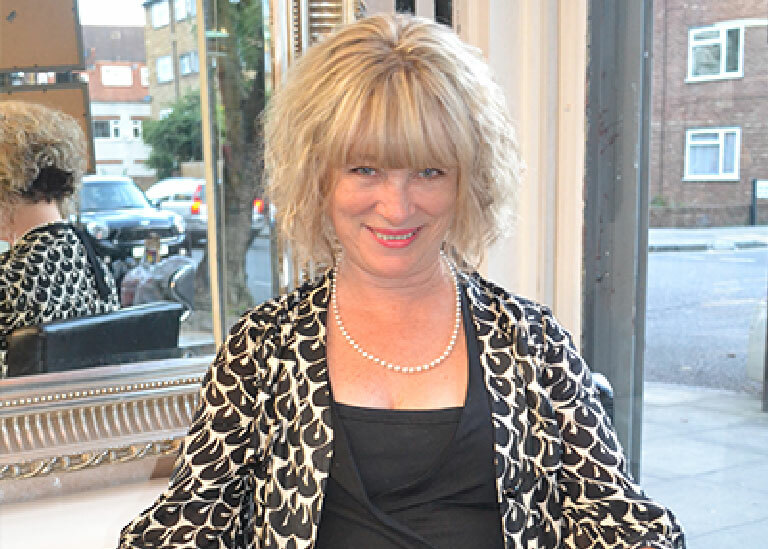 Salon director and good friend and trusted partner to Salon Director Paul Federici, Kelly Marie is the educational directing body behind the C&D standards of hairdressing and technical colour. With over 14 years of experience within the hairdressing industry starting out as a mere Saturday girl this girl has worked her way up the ladder to now directing the stylists at C&D towards a standard of professionalism which, in collaboration with C&D, plans to spearhead an educational department of a C&D school for hairdressing students. 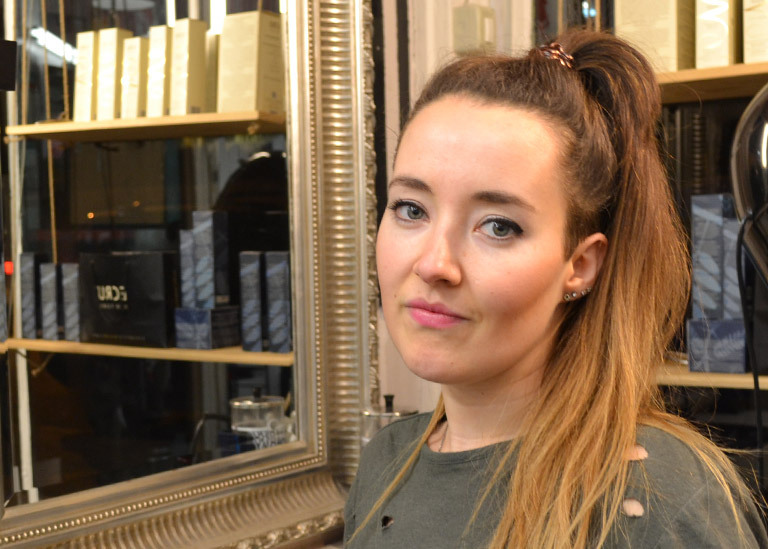 With her time preciously divided between training and assessing in house C&D apprentices and acting as a consultant to MD Paul Federici, Kelly Marie is arguable our most popular and busy stylist catering for C&D clients stemming back from it’s early days. With virtually every single qualification under belt, this lady is the industry standard of professional hairdressing.. Kelly also loves her three Chihuahuas and is on a mission to become the strongest women in the world with rock hard abs and Tonks arms in her spare time following a dedicated fitness regime and healthy lifestyle! Go on Kell! Appointed as Creative Director, Davidas in short is a technical and creative hairdressing genius. 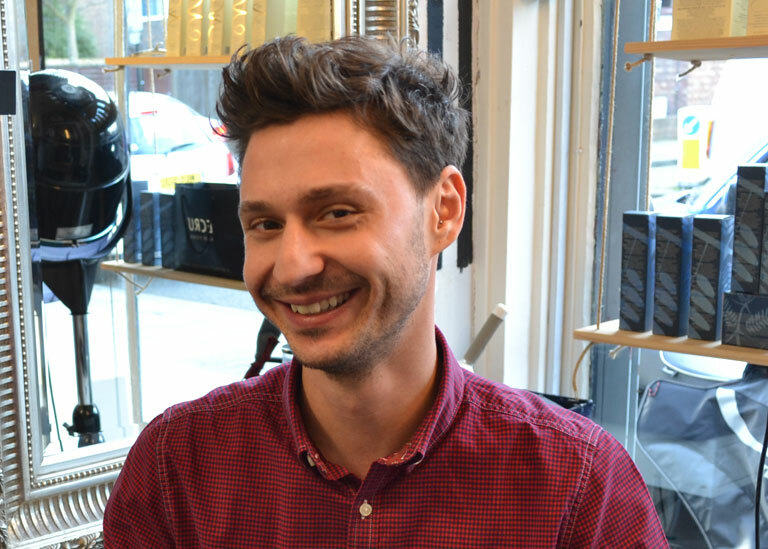 Like his counterpart Salon director Kelly Marie, Davidas has virtually every qualification under his belt and consults MD Paul Federici regarding various business matters and takes charge of research and the ordering of colouring at C&D. With a passion for following current trends and studying the great masters being Sassoon, Davidas brings to C&D an edge of creative insight which has manifested in a series of artistic features relayed over C&D's years as a developing business. 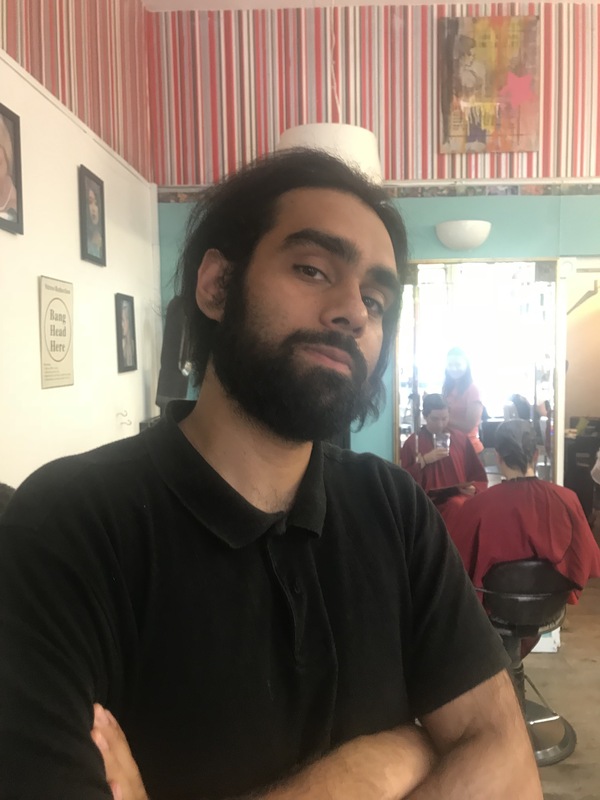 If you are a lady who wants to be treated like and turned into Cleopatra , or a guy who wishes to have the most current trendy cut then Davidas is your man! 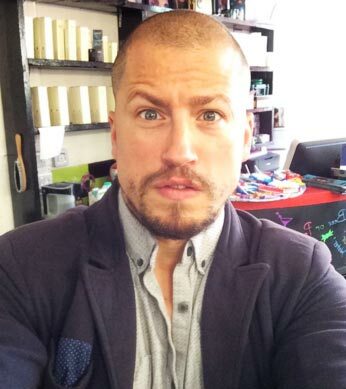 One of our elite and most established Stylists is Theo is from Greece. Being as popular as he is must be hard , yet he really is one of the most popular guys you'll ever meet, I mean everybody just LOVES THEO! Not alone for his devilish good looks (That must help ) though Theo is a free hand master at hairdressing and can give you ladies a cut and blowdry you will never forget. Honestly we're willing to put money on it!.... 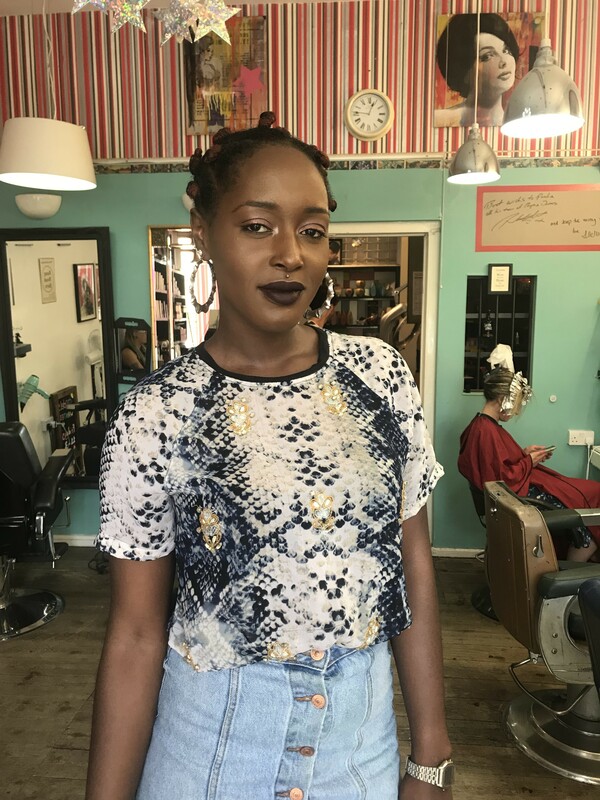 From hair ups for weddings to a dazzling new colour job, Theo's flare as an animated and vibrant stylist (known at times to perform a theatrical, ballet like spin at the end of your haircut) leaves you feeling at the top of your game. 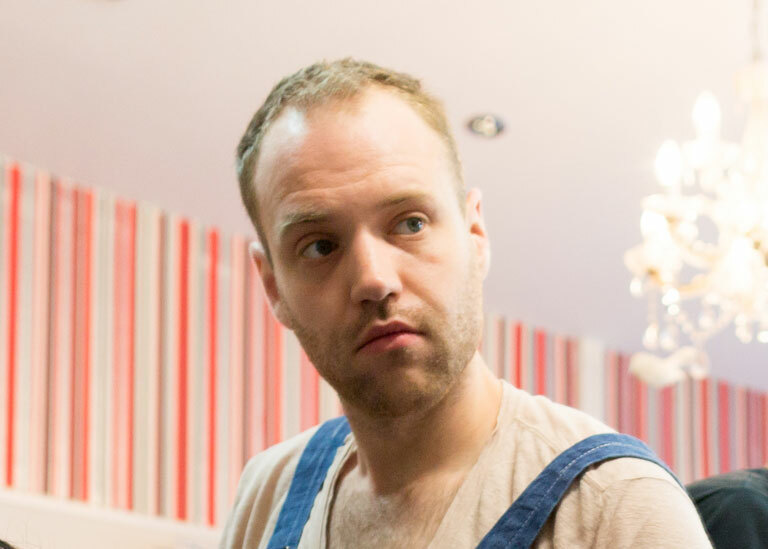 In between hairdressing Theo likes to beat his boss Paul Federici at a sneaky game of Chess, question is will he be able to?? Kris' cuts are fresh and modern and a year later from having joined the team we have promoted him to to Head Barber + Senior stylist for ladies hairdressing and colour technical work following an in house training programme of sorts led by Educational Director Kelly Marie. Vidal Sassoon trained in london ,we quickly grabbed this artist and unleashed him on to our salon floor. Kris' calm and soothing persona gives a sense of warmth to the salon all that greet him. So ladies if you're in the mood to be pruned like a flower or guys you want the current look, then book in to this talent and enjoy the ride! Well done Kris! Chaps & Dames would not exist if it wasn't for this amazing woman. Investor, mentor and partner to C&D (also mother to Paul Federici) A.M ensures the company upholds equal opportunities, pays the living wage to it's staff and that diversity extends to include all races, cultures and age groups. Book keeper and Team leader along side Paul, A.M is the protector of C&D representing all staff and their entitlements to a fair and just employment within the establishment following legislation and principle every step of the way. With a vision to making C&D a recognised brand name including the introduction of a board of directors and shareholders (something in the pipeline) A.M is watching out for C&D day & night by tapping into a wealth of experience nutured as team leader in the civil service for over 20 years where she briefed ministers on important issues to do with education and the rights and protection of women and children! Much thanks and respect is owed to this wonderful and much loved woman. In a nut shell Jurgita is different, in fact strange (not from Earth!) Well she's actually from Lithuania and Jurgita is awesomely adorable and really skilled at hairdressing . You name it, anything funky and Jurgita is your girl! Currently under an in house training programme an an intense and strict regime from her Lord and Master Paul Federici ( she needs one as she is so rebellious my god!) 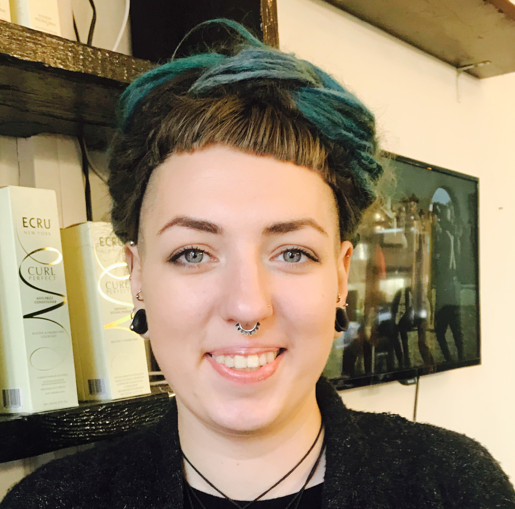 Jurgita is learning head on from Kelly Marie how to contend as a stylist on the C&D floor and she's doing fantastically well, her English is coming along too following studying the language as part of the NVQ course requirements . 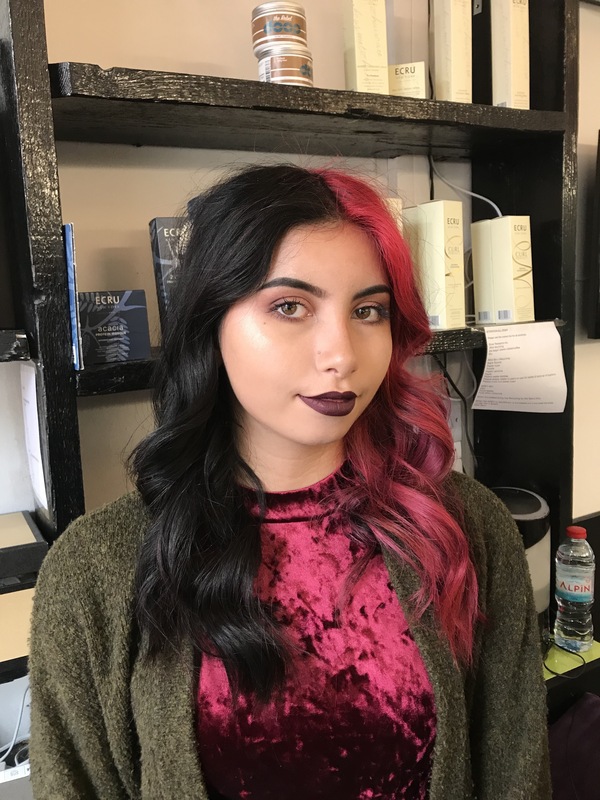 Expected to pass her NVQ by the end of the year with flying colours, this girl will soon be promoted likely to a 'senior tech' position, so if I were you, I'd book into see her for some colour NOW while she charges stupidly cheap prices as an Academy student! We're very proud of Jurgita and glad to have her here with us at Chaps & Dames. Applausse, Applause.....!!!!! Well done J! Philosophy, Theology, Socialism...you name it, Ralph can discuss it with you and permit enlightenment and inspiration to those searching for it. No honestly, this guy is so bad it hurts. Under the careful eye of Sensei FEDERICI , Ralph is learning the roots of barbering . With great discipline and dutiful care and patience, Ralph is building up his client list slowly but surely. He's also a damn lovely guy to have around! There is only one, BAD MAN RALPH! © 2019. Chaps & Dames · All Rights Reserved · Site by T.